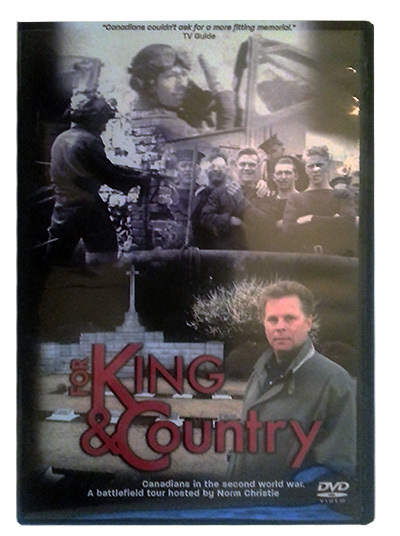 In this 6 episode series historian, Norm Christie, examines the old battlefields, visiting the cemeteries and memorials that hold the secrets to the legacy and sacrifices of the Canadians in the Second World War. Leading Seaman Norman Lee of the destroyer H.M.C.S. ASSINIBOINE, Halifax, Nova Scotia, Canada, 1 November 1940.